​KJ Multi Maintenance is an Australian business with over 30 years experience in hot water equipment installation and maintenance. 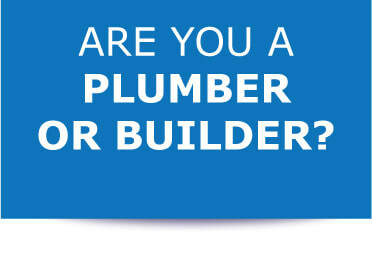 Plumbers are often the first people contacted when an existing hot water service fails. As 'A' grade electricians, we're happy to work with plumbers on hot water installations to provide your customer with a seamless and hassle free installation. 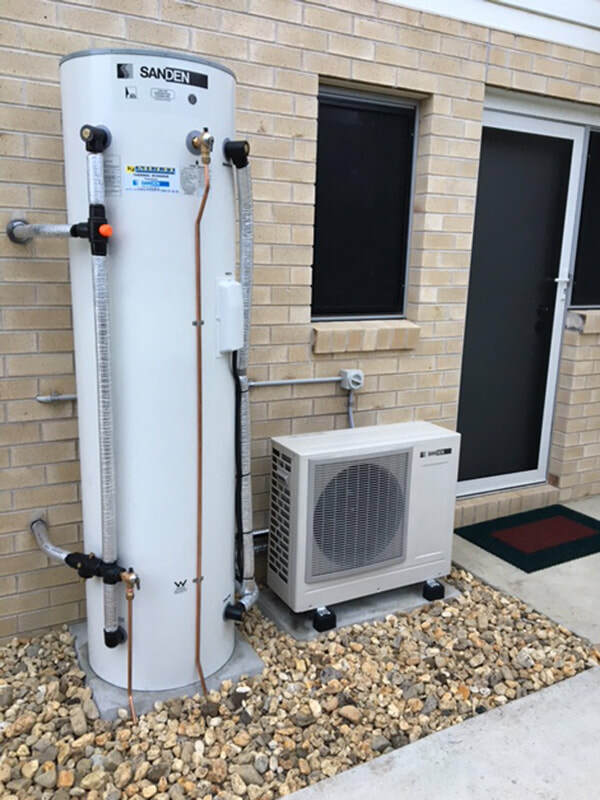 Instead of simply replacing a customer's broken hot water service with the same inefficient cylinder that's just failed, why not recommend an energy efficient heat pump? 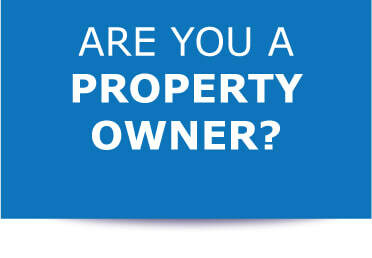 ​Just call 0418 516 311 or contact us and we'll explain the options available and savings your customer can make. We understand the importance of a trouble free plumbing installation and for Sanden Heat Pumps we can supply the Tradies Quickie Kit - a box of Sanden approved parts you'll need to plumb in the unit without having to gather the parts needed yourself. We can take care of the electrical connection so your customer has access to hot water quickly. Quickie Kits are available in two sizes, 15mm and 20mm. 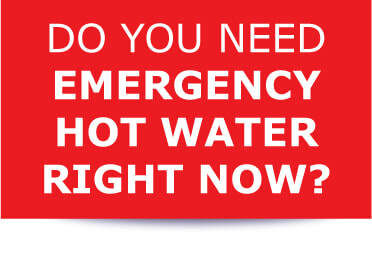 ​You'll need the 20mm kit if you are installing a hydronic heating system combined with domestic hot water.